Such accusations, it seemed, were taboo during our country’s big health-care debate. 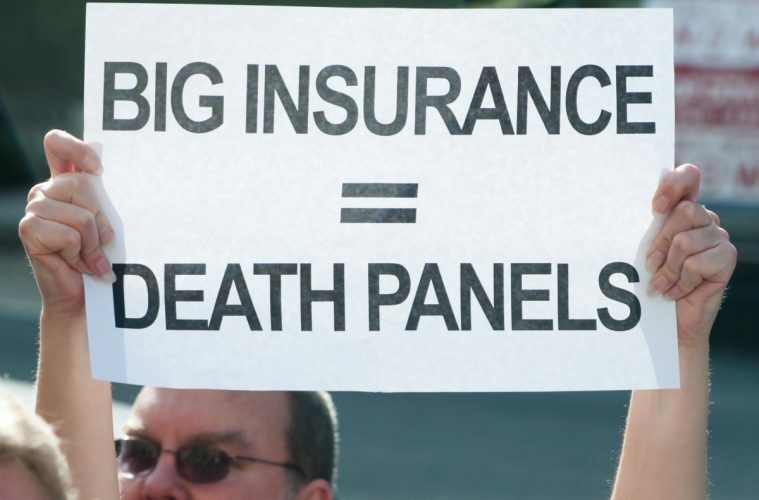 Flash forward to today, and death is a big part of the debate over Obamacare, thanks in large part to Democrats. In recent days, the specter of death and illness has permeated the debate over Republicans’ plans to repeal Obamacare, also known as the Affordable Care Act. Previous ArticleShocking Justice as Black Criminals Charged with Hate Crimes! Next ArticleShould People Have Right to Work or be Forced to Join and Pay a Union?